Max Verstappen has completed his FIA-mandated community service in Geneva this week. The Red Bull driver was handed the punishment after shoving Esteban Ocon after the 2018 Brazilian Grand Prix. Verstappen had already completed a part of his punishment by attending the Morrocan e-Prix in Marrakesh last month. During the week, he finished his mandated sentence by attending the annual FIA meeting in Geneva. Having taken the lead of the race in Brazil after a miraculous drive through the field, Verstappen got into a tangle with Ocon, who was a lap down at the time. The incident lost the Dutch driver the race and he was quick to make his feelings known after the chequered flag. 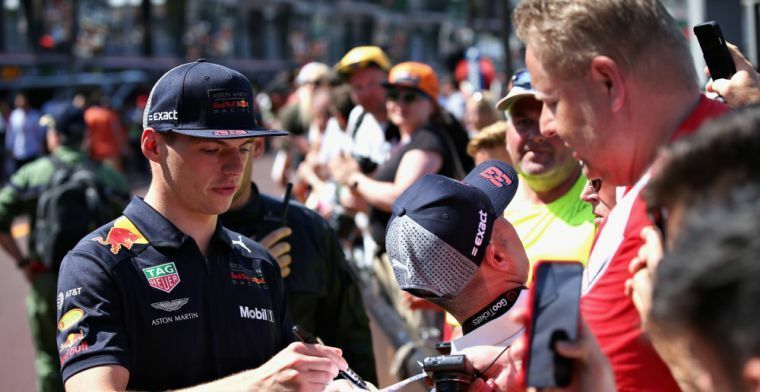 After threatening to punch the Frenchman if he saw him after the race, Verstappen approached Ocon in the paddock and shoved him twice, the events caught on camera. The FIA took a dim view of the Red Bull driver's actions and handed him a two-day FIA community service sentence. What a joke! The punishment did not fit the crime. Just about anywhere in the world, you can be arrested and charged for putting your hands on someone. Max's punishment was to hang out in the jailhouse and watch the cops work for two days.